Melinda and Valerie are sisters that share a common love for all things birth. Combining their passions they have opened The Birth Sisters, a full-service birthing education and doula service boutique. 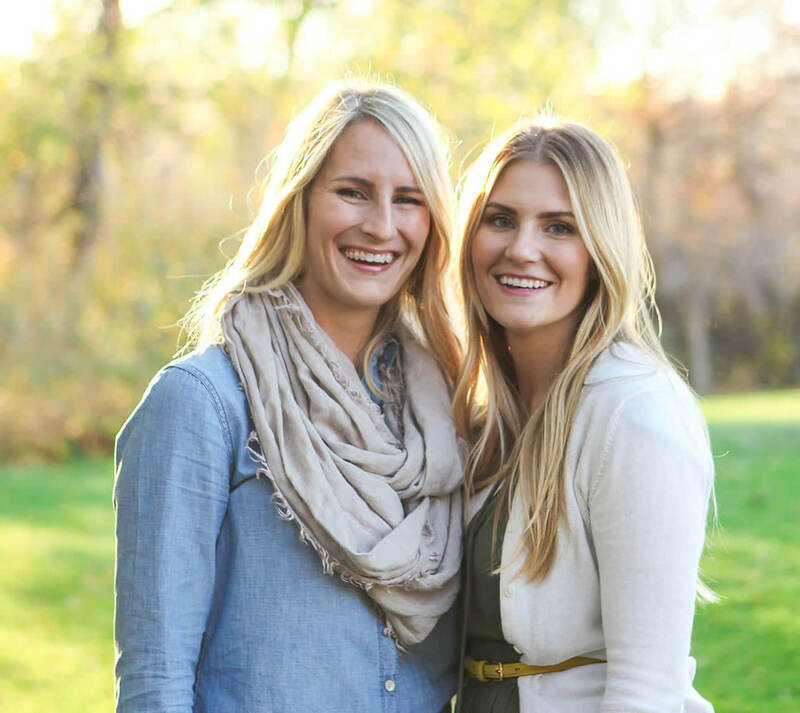 Whether you are a first time mom or just looking for new strategies and help, The Birth Sisters can help! Val and Melinda were absolutely amazing! They led me through the birth of my first child and made sure it was an experience that I will cherish for the rest of my life. Their unwavering support and guidance was priceless. Even my husband loved having them there so I'm very happy with how things turned out!